Celebration of Life is an all-day Contemporary Christian Festival held to bring a message of hope and healing through Jesus. The message of hope and healing at the Celebration of Life Festivals is an essential part to the fun and games that take place during the Celebration of Life Festival. Contact us about planning a festival in your area. Invite Mark Canfora to speak at your event! 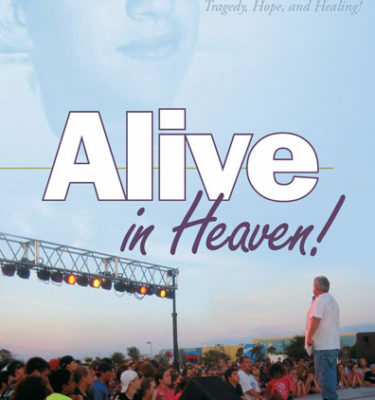 Community outreaches, grief meetings, mayor’s luncheons, or school settings, Mark Canfora brings a powerful, life-changing and inspirational message of life, hope and healing to audiences. Contact us to learn more about having Mark at your next event. God has provided us with promises and treasures concerning our children and other loved ones who have gone before us to heaven. We have created this resource to encourage you with scripture and links to songs that will bring you hope.